They have many options for building their fund, more than they first assume. Kurt has an old dirt bike gathering dust in his dad’s garage, and he is no longer into off-road motorcycling. Even in its dusty condition, it could easily be sold for more than $1,500. They each have gym memberships; Kurt drops his and Diana switches to a cheaper gym, leading to a 12-month savings of $500. Ideally, Kurt and Diana’s emergency fund should be $25,000 or more (the equivalent of 3 or more months of living expenses). No, they are not going to come close to that this year. Or next year. They have started, though, and it looks as if they will soon have a few thousand dollars set aside for emergencies. Even having $1,000 could ease many acute financial pains. 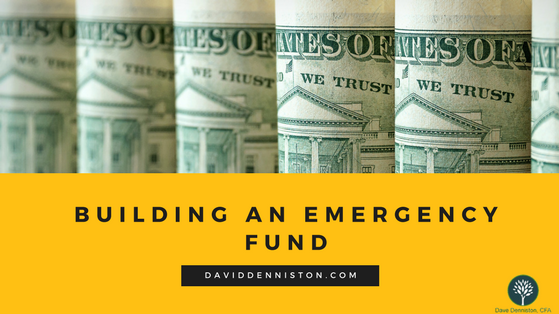 There are numerous potential ways to boost your emergency fund. Some are simple: save $5 or $10 a week and deposit it, eat out less, drop those memberships and subscriptions, sell something, save the money the I.R.S. hands back to you. Some require more ingenuity and energy: getting a part-time job for supplemental income, renting out a room. 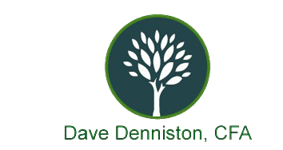 Perhaps the easiest way of all is to create an automatic transfer of a small portion of your paycheck into a dedicated emergency savings account each month. Saving will seem painless this way, and when you pay off a debt, you can direct the money you used each month to reduce it into your emergency fund instead.